With Dorvics and Tifosi, we can spec the bike of your dreams from a vast range of high-quality parts. Imagine owning and riding a bike built for you. Not a rider like you… we mean YOU personally! Probably sounds like a frivolous, expensive pipedream, doesn’t it? Well, here at Dorvics, we can turn that vision into an affordable reality. The idea was inspired by one of our favourite manufacturers. 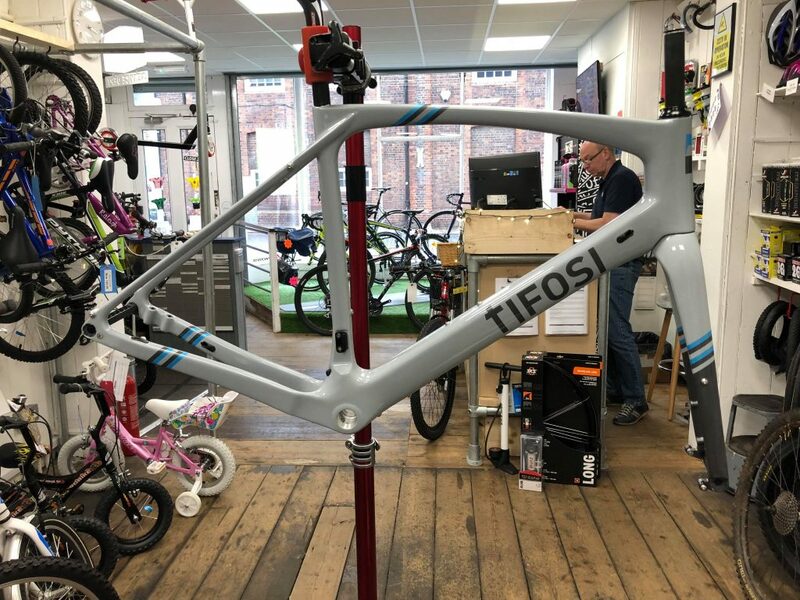 While we stock a range of superb bikes from the Tifosi range, we’re also able to provide unrivalled customisation thanks to their Cavazzo concept. Based on one high-performance carbon frame, they vary pretty much everything else to create four different bikes to suit different applications. For example: the Commuter comes with mudguards and a luggage rack for urban riding; the Gravel carries extra-wide 35mm tyres for proper off-roading; the CX comes with hydraulic disc brakes for ultimate cyclocross performance, while the Adventure features flat handlebars for total versatility. And those are just some of the differences in parts that make each bike ideal for its intended use. These are four excellent bikes. But at Dorvics, we take things a step further by offering complete pick-and-mix customisation of every part of the bike. 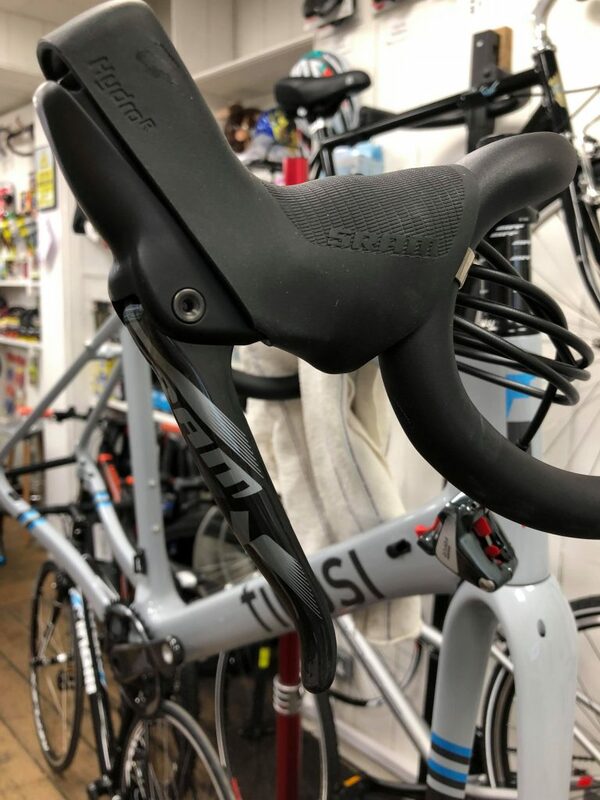 Frame, wheels, pedals, saddle, bars, groupsets and more: if it’s on the bike, we can spec it to your exact requirements. Whether you’re wanting a super-lightweight thoroughbred for racing, a dependable cruiser for touring or a comfortable workhorse for commuting, we can make it happen. The process is simple. It starts with a visit to our shop in Leighton Buzzard to discuss the kind of bike you’re after, the riding you’re aiming to do on it and the parts that best suit your desires (and budget). Then we get to work sourcing the parts and building the bike, and when we’ve finished, we give you a call to come and collect your completed dream bike. To emphasise the limitless possibilities of our bespoke service, our head honcho Ashley has been hard at work putting a custom Cavazzo together for himself! 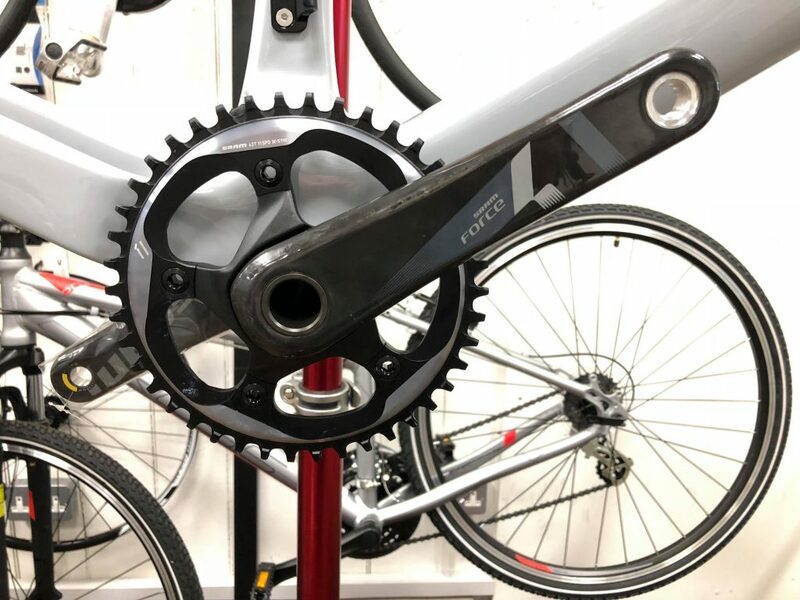 To set up your initial bespoke bike consultation, visit us at the shop (opening hours below) or click here to get in touch.